He can't think of anything to say and still gets 25,000 followers in the first 15 minutes. 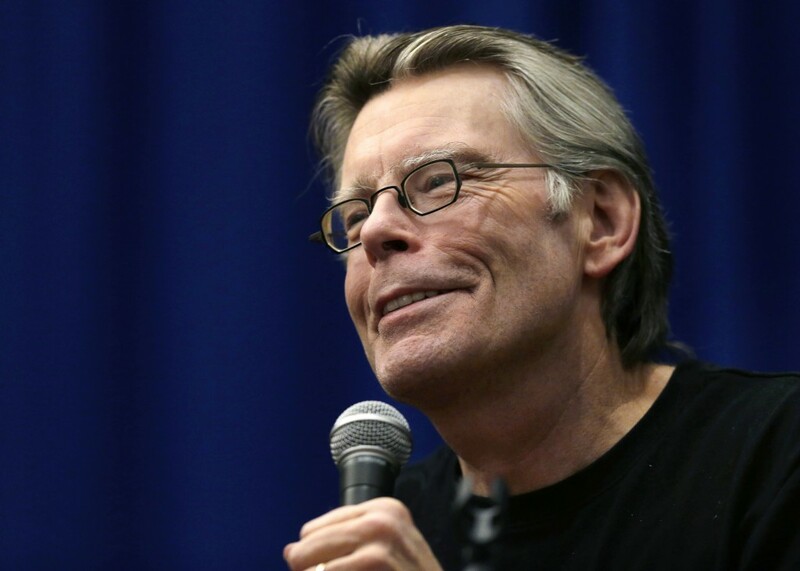 Stephen King finally figured out how to write short. King, the best-selling horror writer from Bangor known for his dense books, joined Twitter on Friday afternoon. On Twitter, he’s allowed only 140 characters. In an hour, he had more than 30,000 followers. By midnight, he had nearly 95,000 followers. His first tweet was retweeted more than 2,000 times in a matter of minutes. Fans, admirers and followers sent him all kinds of advice: “Tell everybody what you ate last,” suggested one follower. “Just try to be a comedian. Everyone else seems to go that route,” said another. On Twitter, King showed family loyalty among those whose tweets he’s following. He signed up to follow his wife, Tabitha King, and son, who writes under the name Joe Hill. He’s also following his daughter, Rev. Naomi King, a Unitarian teacher. He also was following the TV drama “Sons of Anarchy,” author Margaret Atwood and The New Yorker.